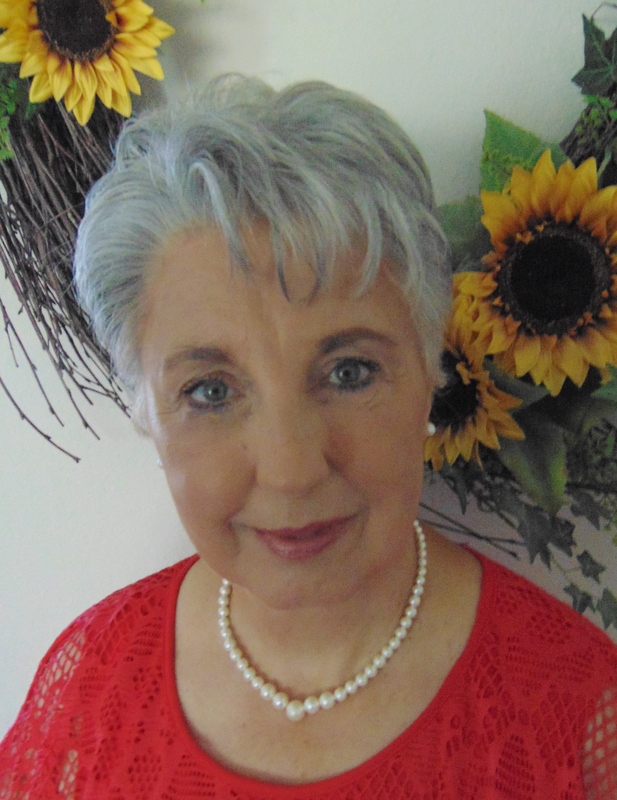 Author – writer – cozy murder mysteries, romance, Christian-based fiction and non-fiction. Romance, humor, and miracles again lace this cozy collection with twists and turns to keep you reading until the end. Saved by Grace is the third book in the continuing saga of the small town of River Falls, Minnesota. The story continues with engaged couple, Azalea Jasmine Rose and Sheriff Mitch DeVries planning their new life together. When Mitch’s ex-wife, Susan, arrives back in River Falls, Azalea’s not so sure she’s ready to deal with the new turn of events. Susan makes it clear she’s determined to reunite with Mitch and their daughter, Natalia. When Becca, Azalea’s daughter, and Natalia are kidnapped, an Amber Alert is sent throughout the state. The town comes together to search for the missing girls. With very few clues to go on, MItch and Detective Steve Bishop struggle to find the mastermind behind the kidnapping. Clues continue to lead them in different directions. The girls escape their captors only to get lost in the woods. They need to cross the river to get back home. The current in the river starts to sweep them away, but they are rescued by a woman, who calls herself Grace. Who is Grace and why was she there at the right time and the right place to help the two girls? What secrets are the girls keeping from their mom and dad? Will the love between Azalea and Mitch survive all the trauma? Make sure and read the first two books in the series, Secrets in the High Rise and No Reasonable Doubt. Books can be purchased through Amazon either in paperback or thru Kindle ebooks. Books are also available at Broadway Floral (autographed copies) in Alexandria, MN or Cherry Street Books also in Alexandria. Right now my website does not have credit card capabilities to sell the books.